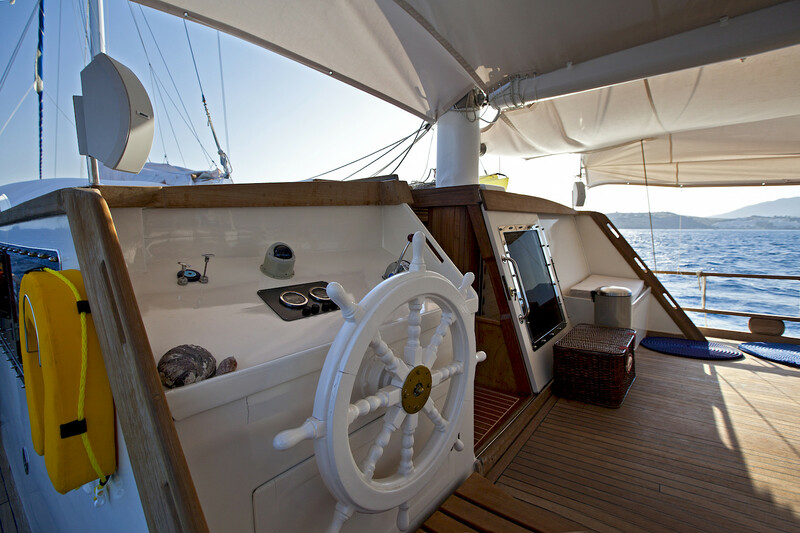 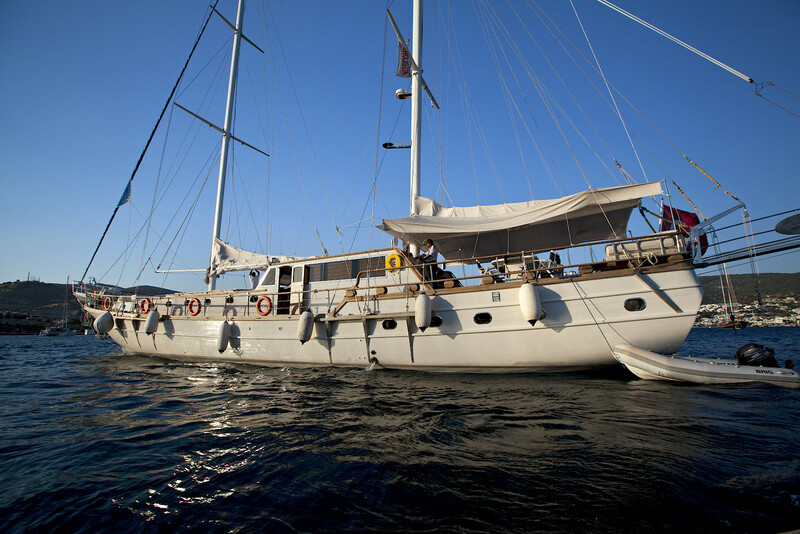 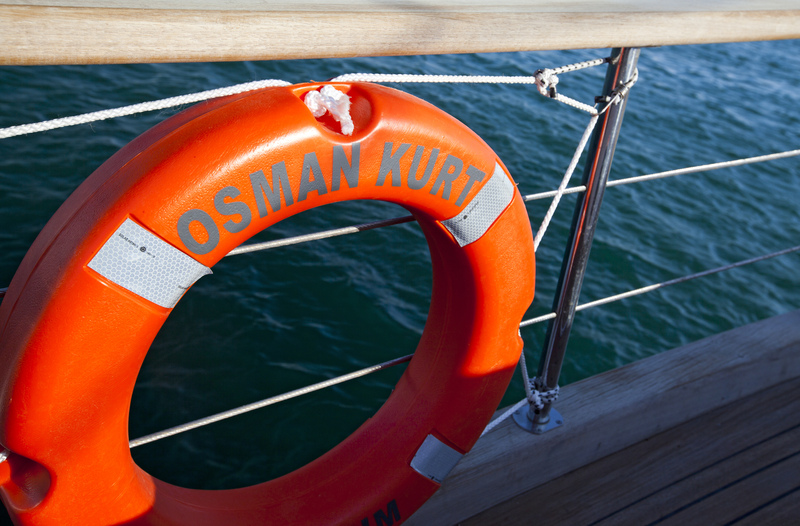 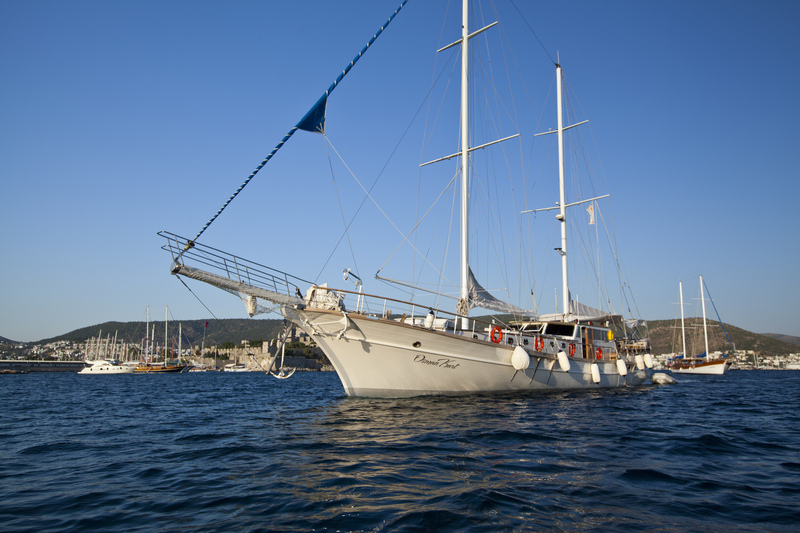 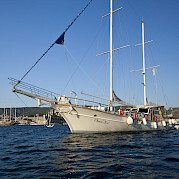 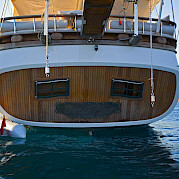 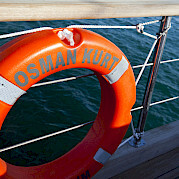 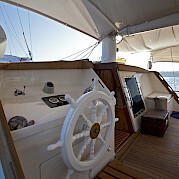 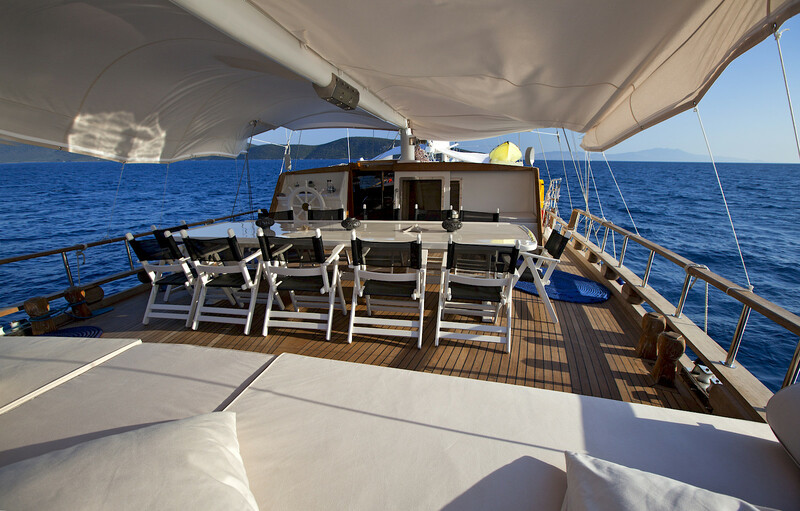 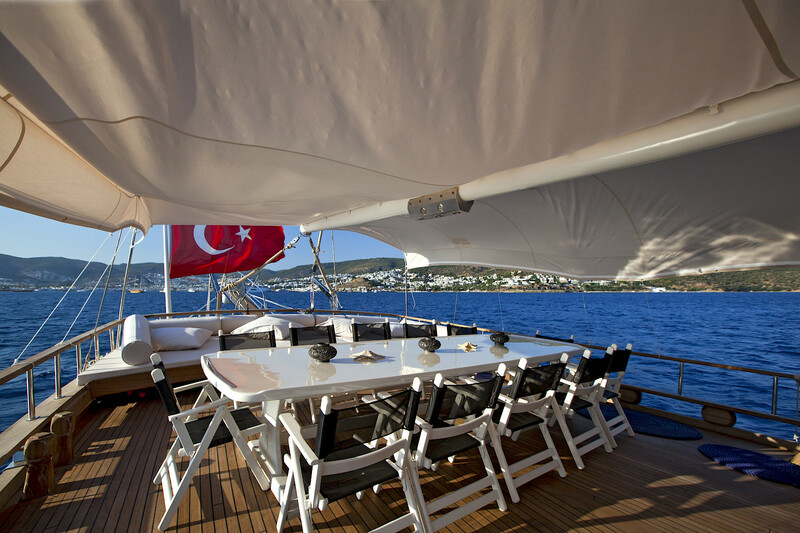 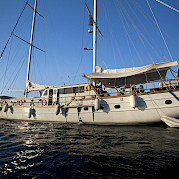 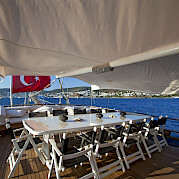 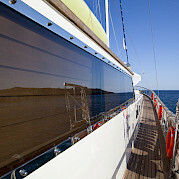 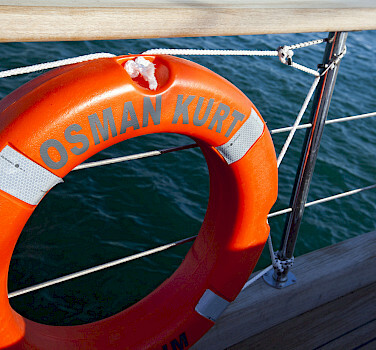 The Osman Kurt is an beautifully designed, 32-meter Gulet made of wood that has been crossing the sea since 2000. 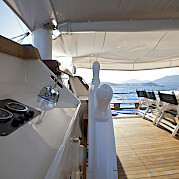 It was rebuilt in 2007 and features seven comfortably furnished guest cabins. 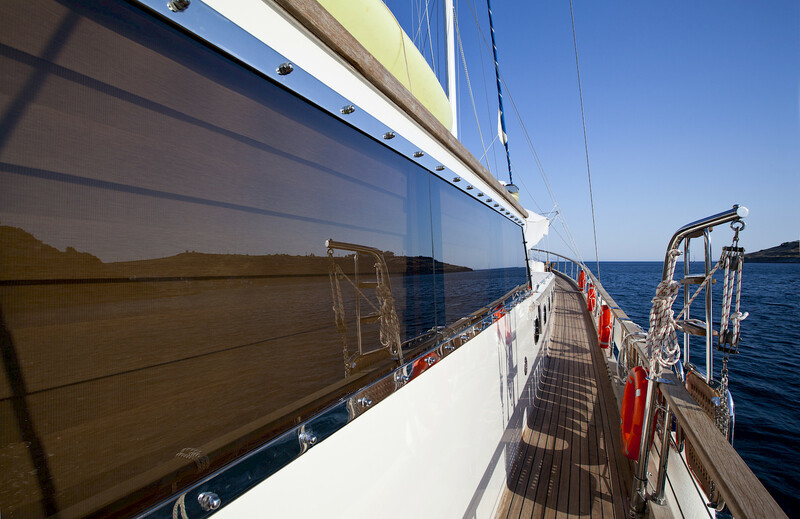 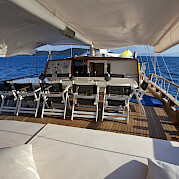 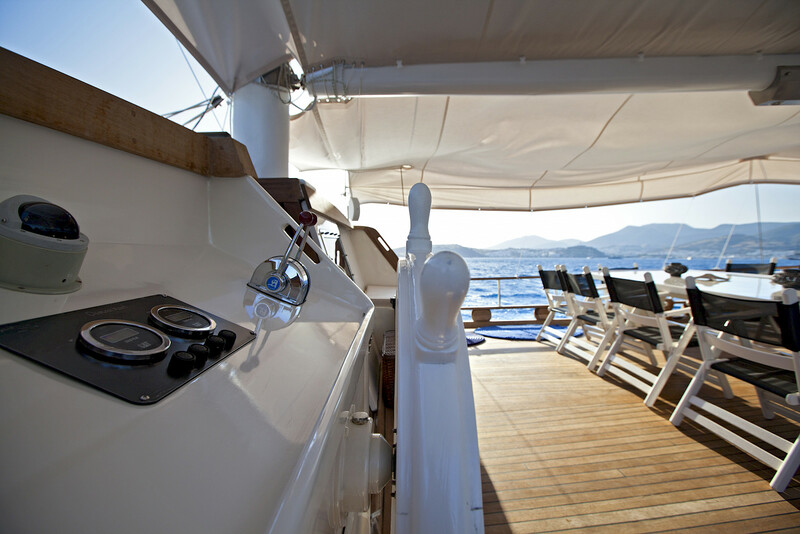 Numerous reclining options offer plenty of space on the sun deck for you to relax while sailing, giving you time to sit back and enjoy the view! 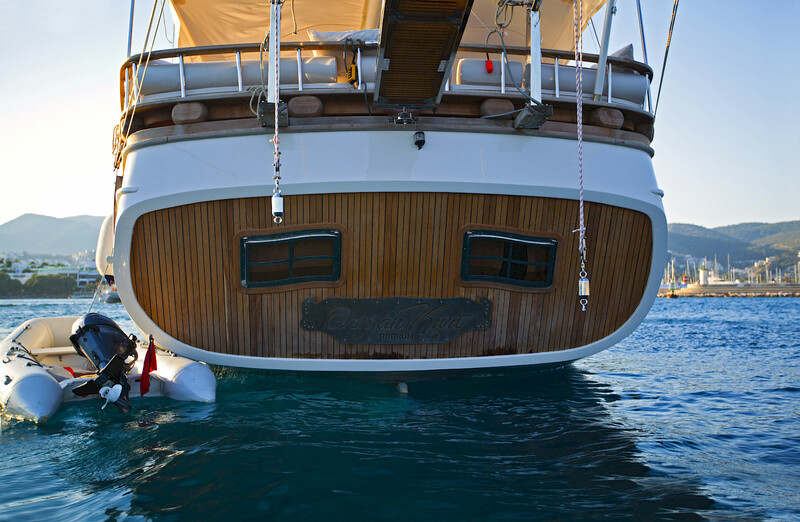 The friendly crew do their best to provide you with a trouble free trip.